They were just casual acquaintances. Two people with a lot of mutual friends. Nobody thought anything of it. But after they started working for the same company, one of their mutual friends decided to give things a little nudge. They worked on separate floors, but it wouldn't hurt to drop by her desk on the way to speak with someone else in her department. Get to know each other a little bit. Pretty soon, the hints were no longer necessary. 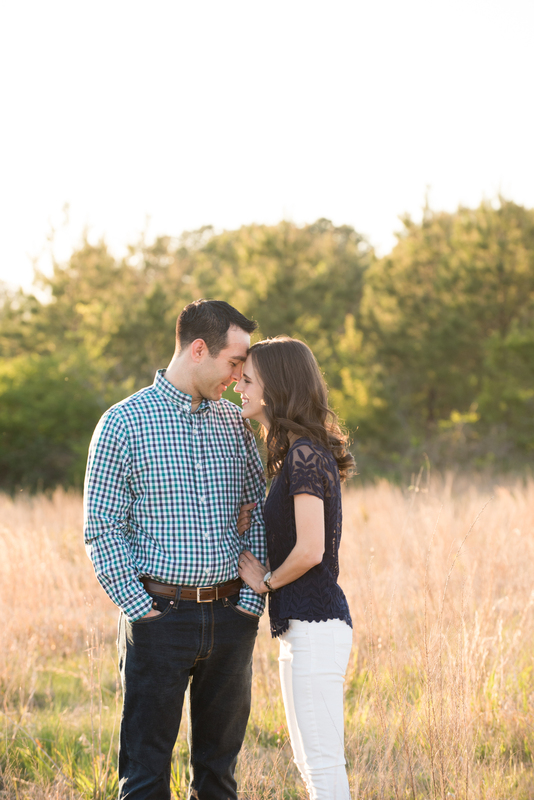 Jordan and Alicia found that they had a natural chemistry together and always had lots to talk about. They both traveled often, which gave them lots to chat about in the office. After Alicia went to the Philippines on a summer missions trip with Wipe Every Tear, Jordan asked to hear about it over coffee. Time flew by as they sat in the coffee shop sipping vanilla iced coffees and chatting. Jordan looked down at Alicia's empty cup, not wanting this time together to end. "There are a few blankets in my car," he said. "Do you want to go sit on the beach for a bit?" Although he didn't realize it at the time, something bigger was at play. This moment and her answer would change everything. And she smiled because she knew. 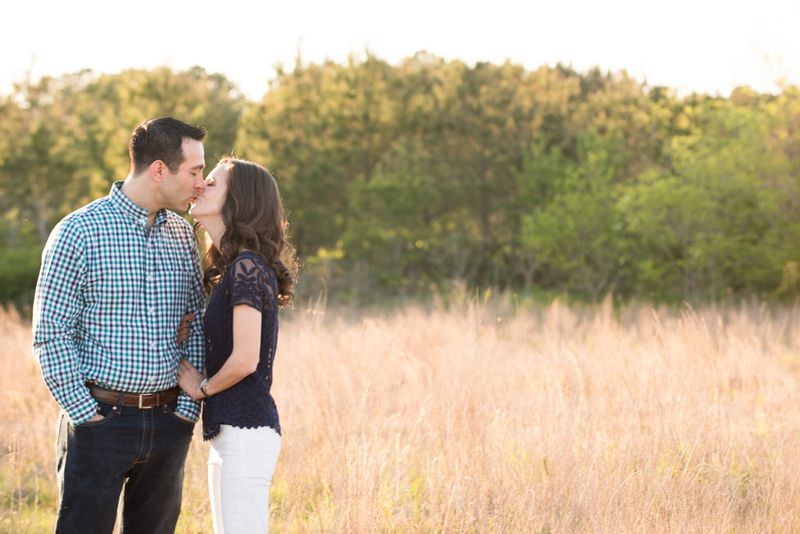 Are you newly engaged and looking for a wedding photographer for your Hampton Roads wedding? I'd love to hear from you! Newer PostWe're Out of the Office!